We all knew him as an actor who starred in films that made him famous the world over, but he was also a tremendous prankster, joker and raconteur - in fact, he was well known as one of the nicest guys in the business, and someone who was always up for some fun. 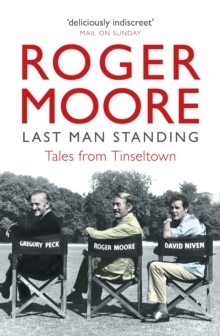 In this fabulous collection of true stories from his stellar career, Roger lifts the lid on the movie business, from Hollywood to Pinewood. 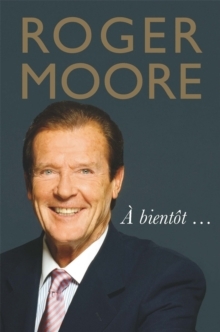 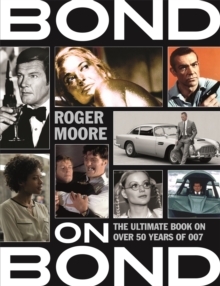 It features outrageous tales from his own life and career as well as those told to him by a host of stars and filmmakers, including Tony Curtis, Sean Connery, Michael Caine, David Niven, Frank Sinatra, Gregory Peck, John Mills, Peter Sellers, Michael Winner, Cubby Broccoli and many more. 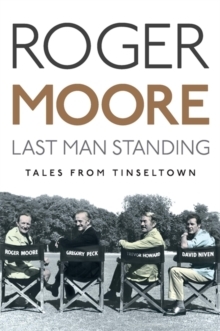 Wonderfully entertaining, laugh-out-loud funny and told with his characteristic wit and good humour, Last Man Standing is vintage Moore at his very best.